Buying a vacation home is seen as one of the best real estate investing strategies. Not only will you have a second home to stay in during your holiday, but you can also rent it out on Airbnb for the rest of the year to make money off of it! 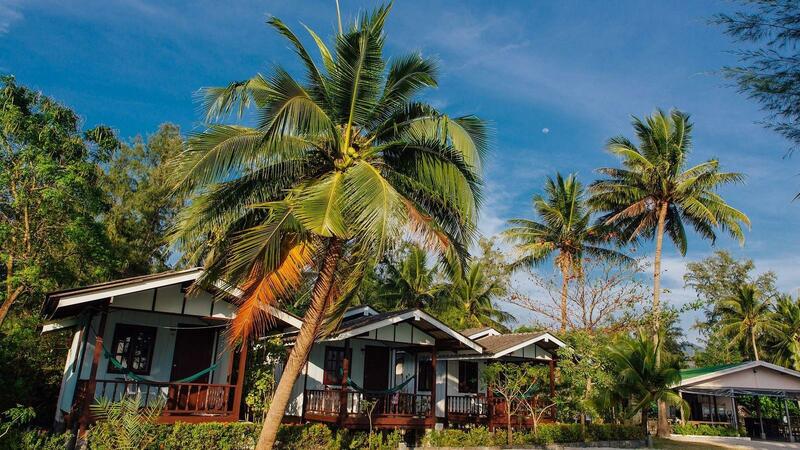 If you’re wondering where to invest in a vacation home rental, the state of Florida is definitely a top choice to consider. Florida is the most popular tourist destination in the United States, which makes it a perfect location for a real estate investor to make a fortune by investing in vacation home rentals. However, the Florida real estate market is vast and if a real estate investor is not familiar with it, he/she might not know where to invest. 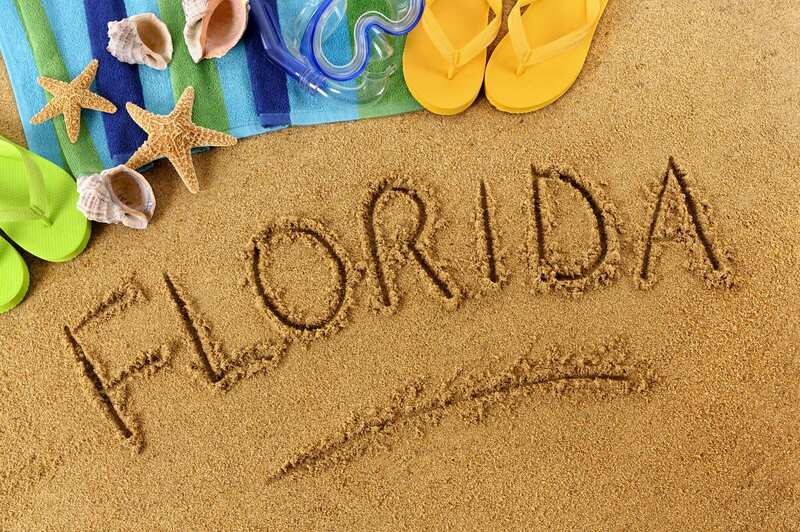 So, what are the best places to buy vacation homes in Florida? Key West is one of the most popular tourist destinations not only in Florida but also across the nation. Thus, it shouldn’t come as a surprise that it’s the first on the list of best places to buy vacation homes in Florida – just look at our data! This tropical paradise implies luxury and relaxation, and the demand is high for weekly and monthly vacation rentals all year round. As a result, Airbnb real estate investors can expect high occupancy rates, a high rental income, and positive cash flow from renting out their vacation homes for the short-term. Note: Data in this blog post is provided by Mashvisor’s Investment Property Calculator. 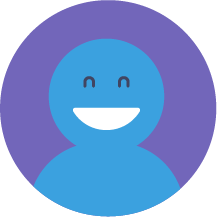 To learn more about our product, click here. 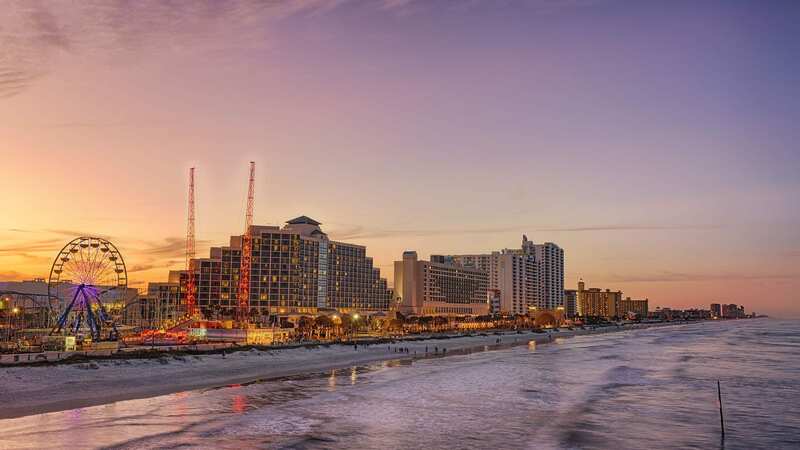 Daytona Beach is another of the best places to invest in vacation home rentals in Florida right now. This vacation spot offers a whopping 23 miles of beach, golf courses, and many extracurricular activities. A Daytona Beach Airbnb rental property offers 4 things—sun, sea, sand, and speed. Throughout the year, Daytona hosts a string of NASCAR and motorcycle events, attracting NASCAR fans from across the States and beyond. Needless to say, Daytona Beach is a top tourist destination and a perfect location to rent out vacation homes on Airbnb. 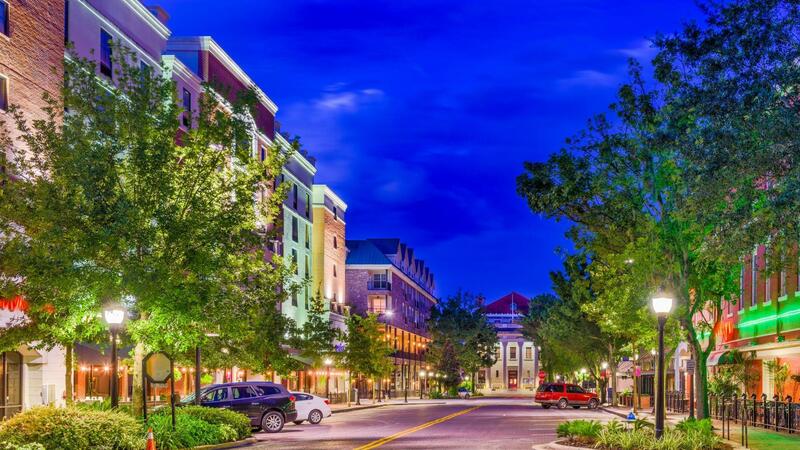 Next on our list of the best places to buy vacation homes in Florida in 2019 is Gainesville – one of the liveliest college towns in the Sunshine State. The student population gives Gainesville a laid-back, live-for-the-moment feel, but it’s also known for its major cultural attractions, museums, and exhibits. While there’s a buzzing nightlife that vacationers enjoy, the area is also known for its serene, natural beauty, and opportunities to spot wildlife. Real estate investors renting out a house on Airbnb in Gainesville enjoy high occupancy rates and the opportunity to host for different types of short-term guests. 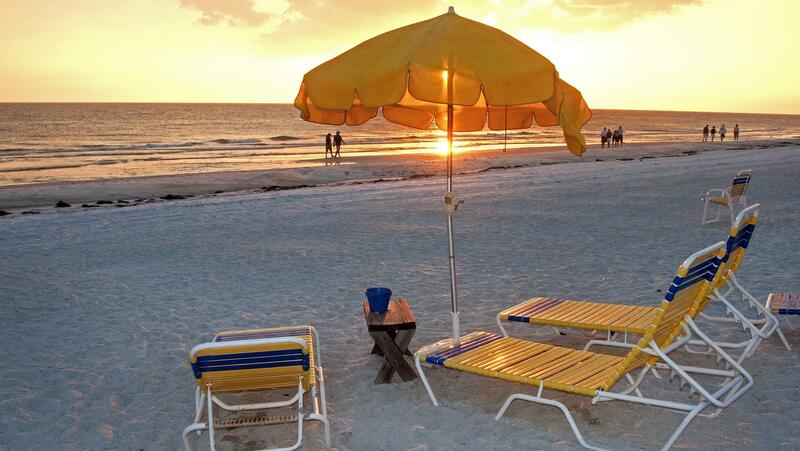 Bradenton is the perfect place to unwind, making it an ideal location for a vacation rental property investment. Located on Florida’s sun-kissed Gulf Coast, Bradenton is known for its artisan stores, art galleries, and charming fishing piers. Based on data from Mashvisor’s Investment Property Calculator, home prices in this city are affordable and, combined with a high rental income, can provide a real estate investor with an attractive return on investment. Pensacola isn’t the sort of place people only visit once, which is why it’s another of the best places to buy vacation homes in Florida. It’s a waterfront city in the north of Florida, and its protected white sand beaches make it a popular holiday destination. Moreover, Pensacola is a city with several historic districts and it’s great for sightseeing. But it’s also a lively, modern city with plenty of dining and nightlife options. Therefore, a Pensacola vacation rental property is, without a doubt, a smart real estate investment. Want to explore different neighborhoods in your city of choice to find the most profitable rental property for sale? Start out your 14-day free trial with Mashvisor now! 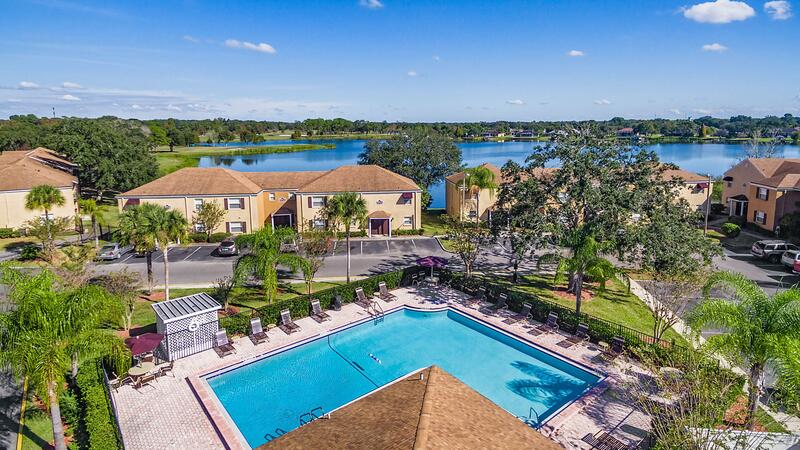 Located almost halfway between Tampa and Orlando, Lakeland is the perfect destination for vacationers wishing to explore Orlando’s theme parks and Florida’s gulf coast beaches. The dominant feature in this city is its lakes, as roughly 10% of the area is covered by water. Lakeland offers something for everyone – world-class museums, exotic wildlife, enticing restaurants, and hiking trails. With affordable property prices and a rental income well over $2,000, any real estate investor will make profits off of vacation home rentals in Lakeland. If you’re looking to invest in the Florida housing market, Tampa should be on top of your list of cities to look further into. 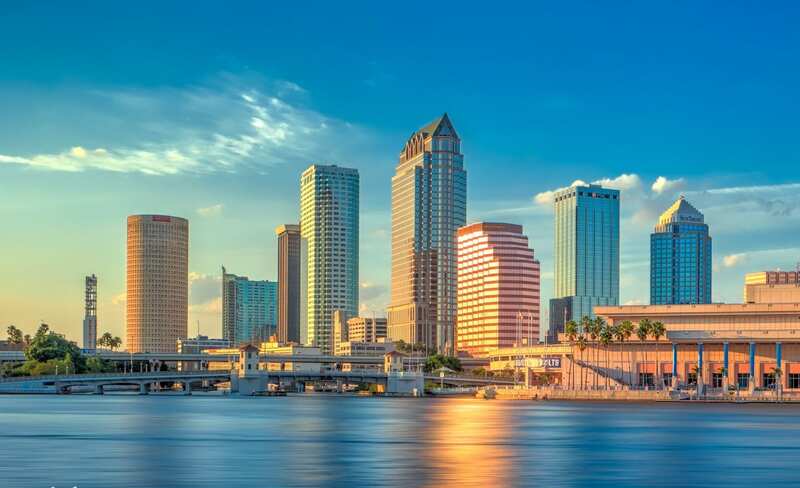 As a matter of fact, Tampa is one of the top 10 places to invest in the US housing market in 2019, according to the PwC’s Emerging Trend in Real Estate Report! With affordable rental properties in well-performing neighborhoods, real estate investors should also consider Tampa for an Airbnb investment. Many tourists visit this city, and it’s not just for its brilliant beach options. Tampa is also a business center and it hosts many cultural events that bring Airbnb guests to this beautiful location. Interested in learning more about Tampa? Read our 2019 Tampa Real Estate Market Forecast! 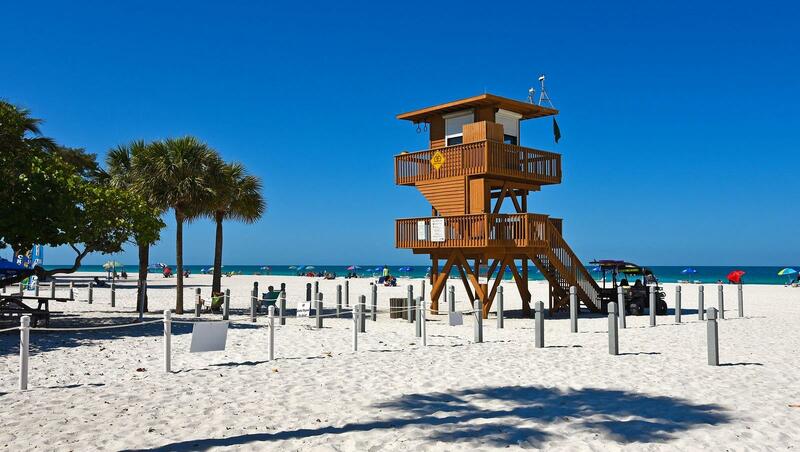 Clearwater is also a year-round vacation destination that a real estate investor should look further into for Airbnb real estate investing. As a prominent city of Tampa Bay, Clearwater allows for easy access to city amenities while enjoying a coastal community. Additionally, it’s home to some of the highest ranked beaches in the US and, thus, has a high demand for vacation rentals and a profitable environment. This is why it’s one of the best places to buy vacation homes in Florida. Moving onto the next best city for an Airbnb investment in Florida real estate, Oakland Park. The city’s theater scene and live music are just a few reasons why vacationers love Oakland Park. The city’s gardens, restaurants, and shopping also draw many visitors from across the state and the nation. Looking at our data, Oakland Park is not just a fun spot to vacation, but a great location for profitable real estate investments as well! 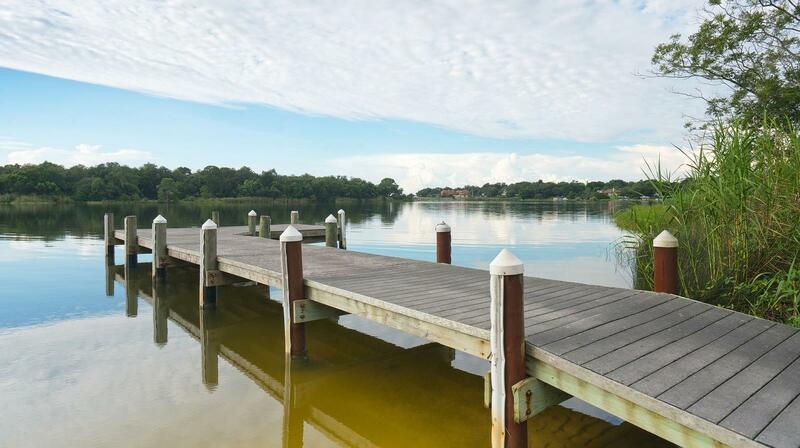 The last of the best places to buy vacation homes in Florida is none other than Jacksonville. This city is affordable, profitable, and growing – the perfect mix for real estate investors looking to make money with rental properties. 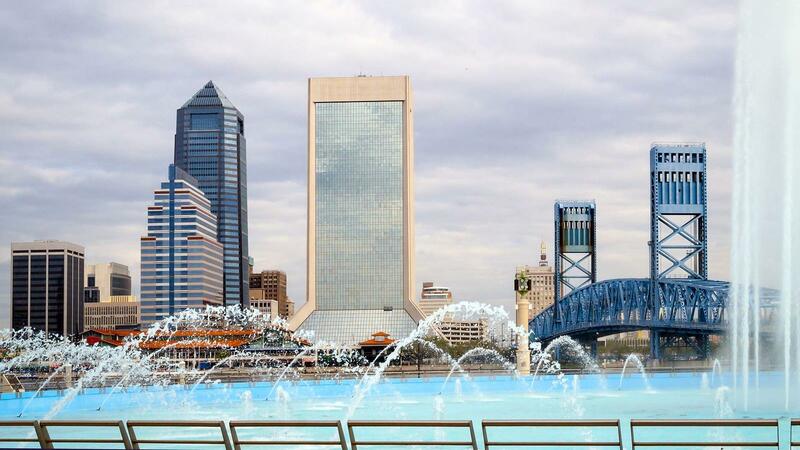 Jacksonville is also a one-of-a-kind vacation spot, with popular attractions to explore, outdoor activities, and beautiful scenery. It’s no wonder why it has one of the highest occupancy rates for Airbnb rentals in the Florida housing market. To start analyzing the best neighborhoods and investment properties in your city of choice in Florida, click here. The Sunshine State is certainly a top location for vacationing as well as investing in real estate, which is why it’s ideal for a vacation rental property investment. If you’re having a hard time deciding where to invest, the above-mentioned cities are the best places to buy vacation homes in Florida in 2019. With the help of Mashvisor’s investment tools, like the Investment Property Calculator and Property Finder, you can find the best properties to rent out on Airbnb (or traditionally). If you’re looking for other places to invest in short-term vacation home rentals besides Florida, just sign up with Mashvisor and start exploring other locations immediately! : Should I Sell or Rent Out My House?